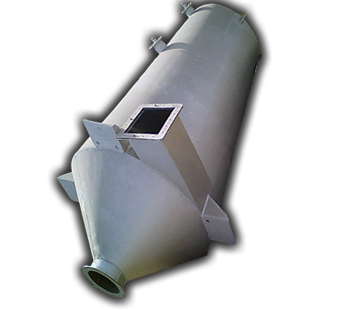 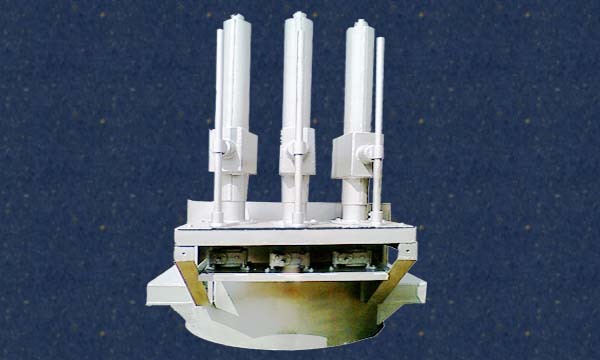 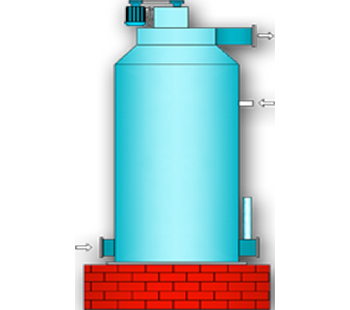 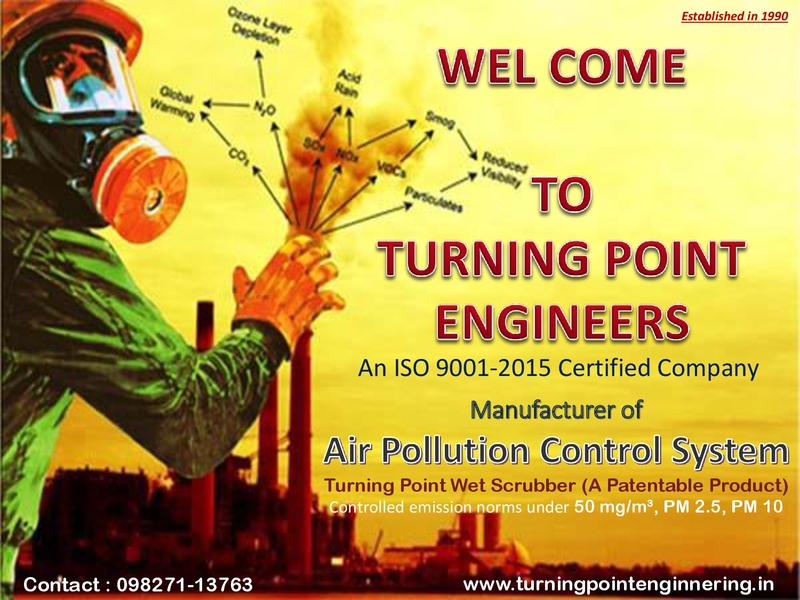 We are An ISO-9001:2015 Certified Company, call:+91-9827113763 to Wet Scrubber Manufacturers in Delhi India. 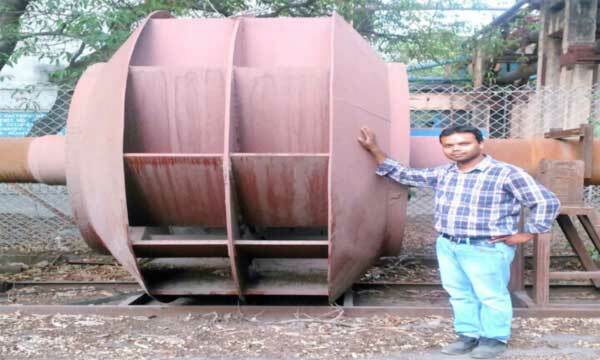 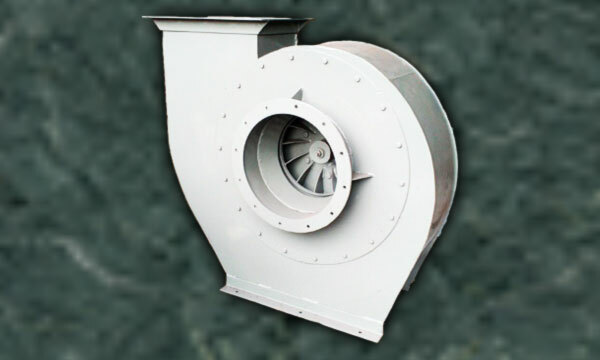 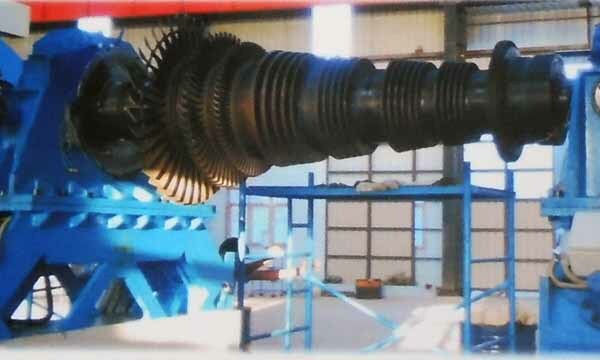 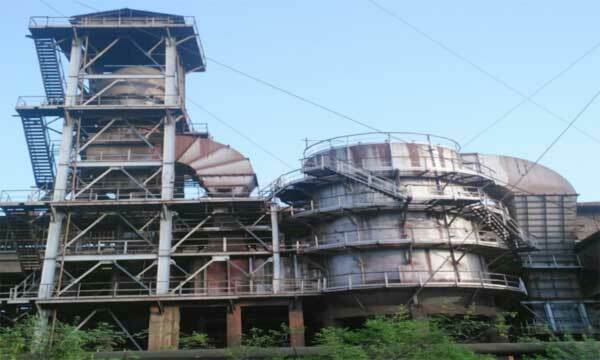 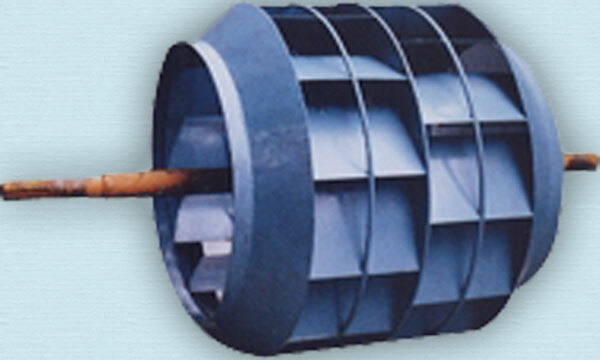 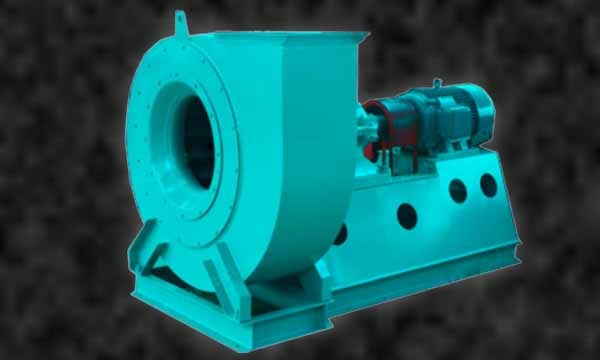 We, provides one stop solution for ID FD PA centrifugal Fans Blowers Impeller manufacturer and Dynamic Balancing services in Raipur Chhattisgarh needed to conceptualize, design, engineering, manufacture and construct projects to meet the specific requirements of its clients. 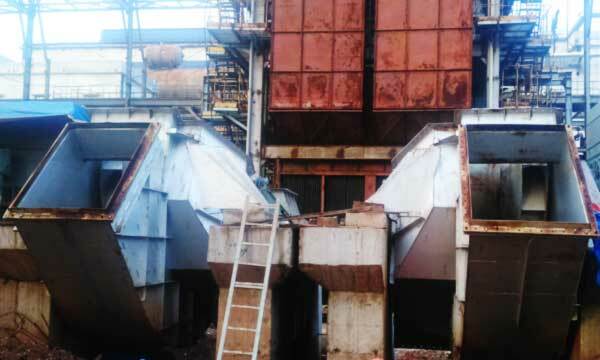 Its association with clients extends beyond the commissioning of their plants through monitoring operation of each plant and accumulating feed-back on performance. 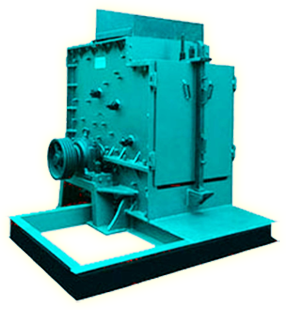 The range offered by us is widely demanded in the market for their features like low maintenance, longer service life, high performance, easy installation, smooth functionality and easy operation. 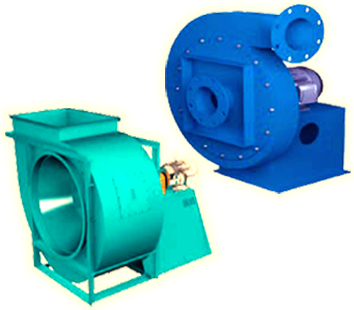 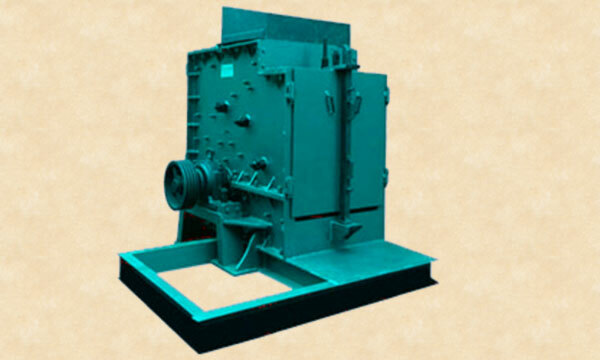 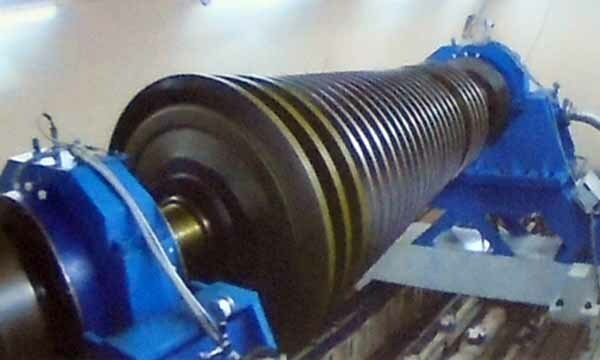 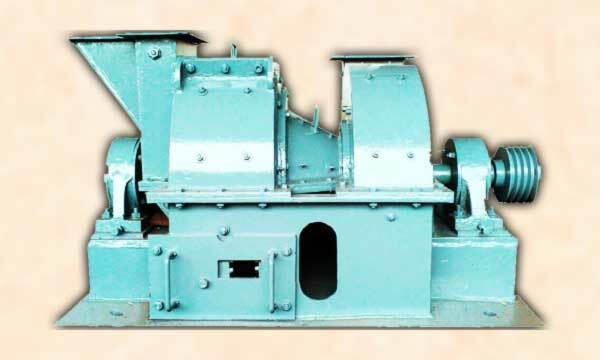 Offered products are highly demanded in Sponge Iron, Rolling mill, Plywood Industries & other industries. 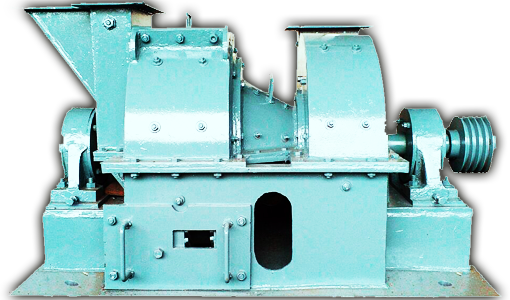 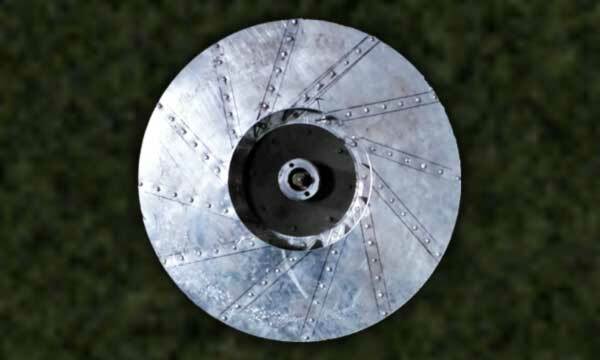 We work of designing and creating industrial machine, structures or new products by using engineering methods.